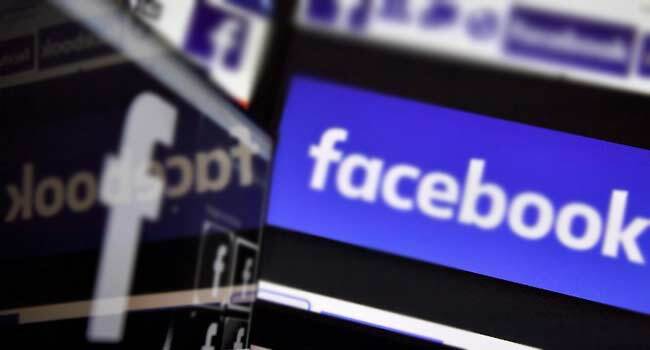 Facebook misled the public about its knowledge of Russian hackers’ use of the powerful platform to meddle in the 2016 US presidential election, a New York Times investigation reported on Thursday. It also said Facebook has at times smeared critics as anti-Semitic or tried to link activists to billionaire investor George Soros, and tried to shift public anger away toward rival tech companies. It said its article was based on interviews with more than 50 people, including current and ex-Facebook executives and other employees, lawmakers and government officials, lobbyists and congressional staff members. Facebook founder and CEO Mark Zuckerberg, and chief operating officer Cheryl Sandberg, were both so bent on growing the company that they “ignored warning signs and then sought to conceal them from public view,” the report said. In fact, the Times said, for over a year Facebook had amassed evidence of Russian activity through an investigation led by its former security chief, Alex Stamos. This involved Russians looking at the Facebook accounts of people involved in US presidential election campaigns and, later, Russian-controlled accounts offering reporters information from hacked emails from senior Democratic Party officials. When criticism of its belated Russia admission grew, Facebook mounted a lobbying campaign led by Sandberg. The company used a PR firm to push negative stories about its political critics and make rival companies like Google and Apple look bad, the Times said. Facebook was also said to have employed a Republican firm specializing in opposition research to discredit activists, partly by linking them to the liberal Soros, who has become a favoured target of Trump supporters and far-right conspiracy groups. Before and since this month’s midterm elections, Facebook has shut down dozens of accounts on its own platform and on Instagram which it said were aimed at influencing the vote, and that it was exploring a possible link to Russia. In the elections, the Democrats retook control of the House of Representatives, and the Times report is likely to add to political pressure on the company.